Below are some interesting, funny, surprising facts about Dinosaurs for Kids. If you kids asking, What is a Dinosaurs? You can answer them that its a special kind of creature that lived hundreds million years ago during the Triassic, Jurassic and Cretaceous period. 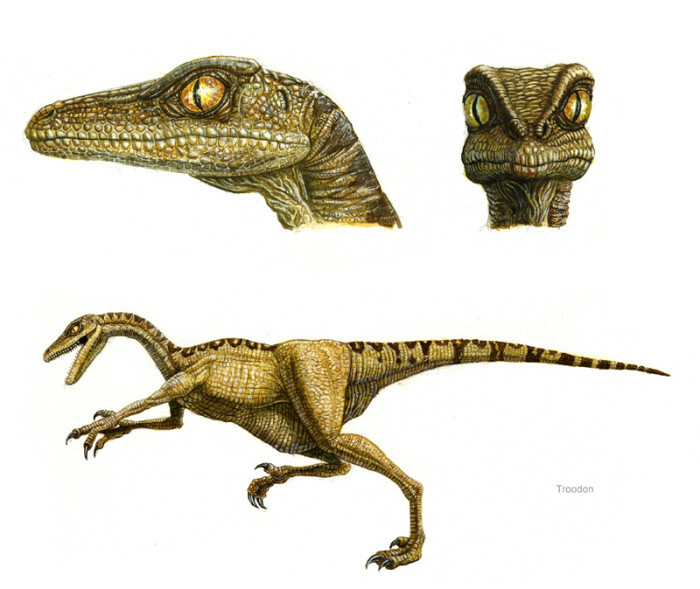 Troodon was the smartest dinosaur ever. How do we know? Well, scientists measure dinosaur intelligence by figuring out how big an animal brain compared to its body. This way called as encephalization quotient (EQ). The stupidest dinosaur was Stegosaurus. Although Stegosaurus have great armor, spike tail, and big body, but they had a brain as big as a walnut. Can you imagine that brain size inside your two tons of weight? Well, I can’t imagine that. But it’s still possible, because elephant have a walnut-size-brain inside its body. If you want to know about the longest dinosaurs, Seismosaurus was the longest dinosaur with 165-feet long (about 50 meters)! Brachiosaurus was the highest dinosaur ever with 11 meters or 39 feet hight. Wow, it looks like a walking-building for me. Giganotosaurus was the largest meat-eaters dinosaur with 46 feet in length and 8 tons in weight. Now another facts about the fastest dinosaur ever, if you think that it was Velociraptor , then you’re wrong. 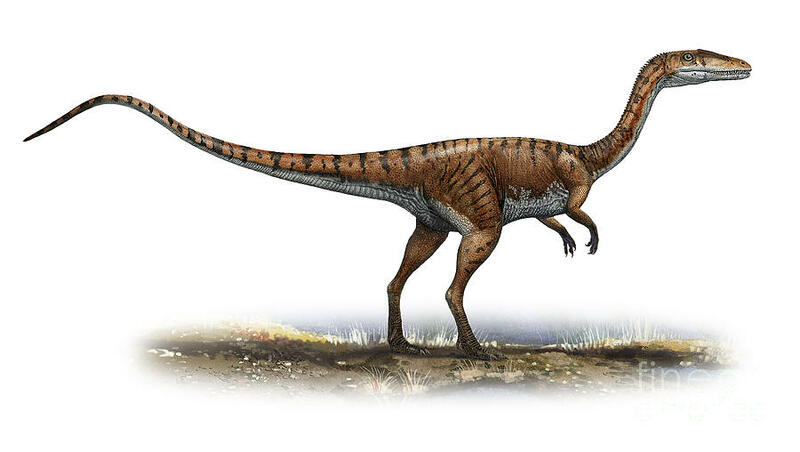 Ornithomimousaurs and Coelophysis were the fastest dinosaurs that can ran up to 48 km/h or 30 miles/hour. 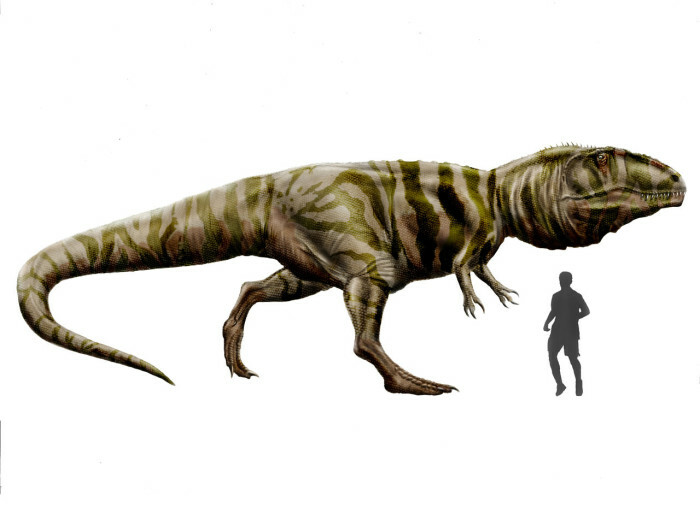 The smallest dinosaur was called as Saltopus, with 3 feet only in length and weight about five pounds! Wow, I think I want to buy Saltopus as my pet, if I could. Scientists agreed that Dinosaurs aren’t Reptiles. Dinosaurs are warm-blooded animals like bird, not cold-blooded animals. 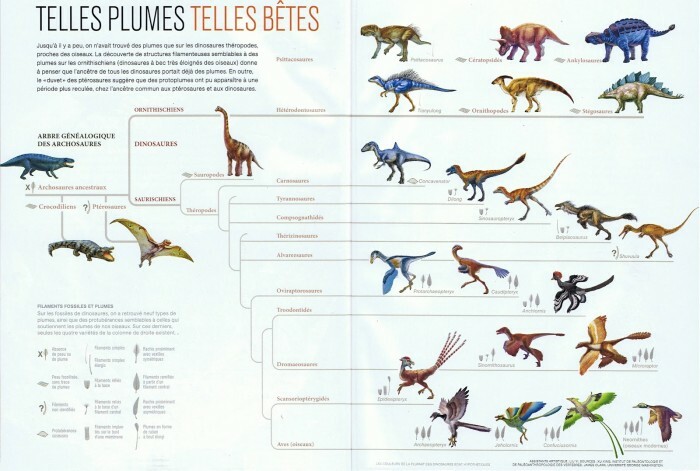 Scientists also agree and believe that Dinosaurs are evolved into birds. Triassic period was the time where the first dinosaur was appeared. It was about 200 million years ago. The late Permian Period creature, Archosaurus evolved and developed their skulls and how they walked, and finally, they’re evolved into dinosaurs. Dinosaurs Dinosaurs reproduce by laid eggs after sexual reproduction. Dinosaur eggs are many sizes and shapes. Some are up to 20″ long or more. Some very large dinosaurs had small eggs, so bigger eggs didn’t mean bigger dinosaurs. The firstly egg fossils found in France in 1869. Dinosaurs were always evolved and changed their body parts to suit the environments and conditions. Some dinosaurs develop their claws. horns, spines,long necks which had specific purpose. The Brachiosaurus evolved into longest necked dinosaurs to get leaves from high trees. The Dinosaurs Extinction was still a mystery, but scientists believe that dinosaurs extinction was caused by meteor that hits the Earth, caused lots of volcanic eruptions then the Climate changes worldwide, which makes dinosaurs can’t adapt well.